As part of the build up to this weekend’s British Grand Prix, The Average Gamer was invited to Race Week London. 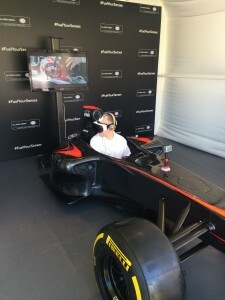 I checked out an ESSO/McLaren VR experience using a Samsung Gear VR headset and spoke to McLaren young driver and current FIA GP2 championship leader, Stoffel Vandoorne about Formula 1 and videogames. How much have videogames helped with your driver training? 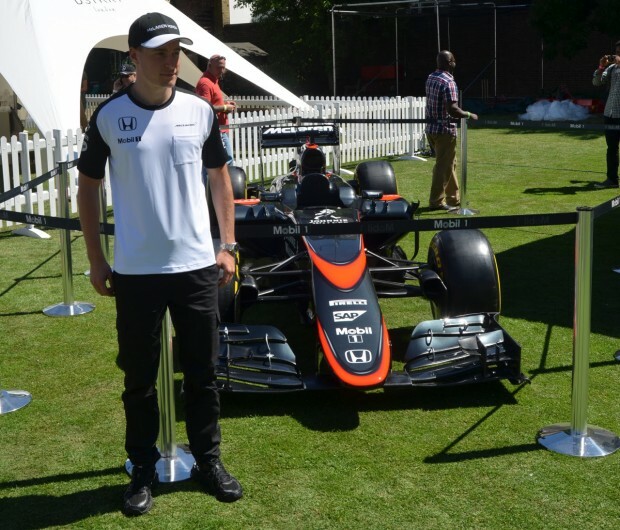 Stoffel Vandoorne: I grew up pretty much with sim racing I would say. Obviously first I started karting but then once I got a bit older I started playing videogames at home on my computer. I’ve done it [rFactor Formula SimRacing] for a couple of years quite seriously in some high level championships as well. It was great fun but now I don’t really have much time to do it. It’s a good learning. You start to understand a little bit more about car set-up and start to know yourself what you want from a car and what you don’t want. Did it prepare you for the first time you went in the McLaren simulator? 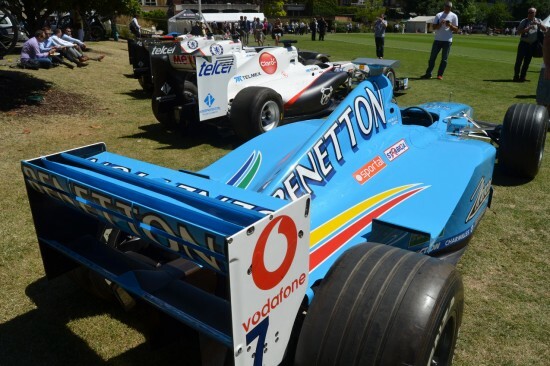 SV: I definitely think when you are used to playing videogames then you can maybe adapt a little bit quicker to the McLaren simulator or to any other simulator in general. It’s easier to get that virtual feeling because you grow up with it. Some people get sick when they get in the simulator and we don’t really know why so I think all the younger guys now when they get in the simulator they don’t really get sick because they’ve grown up with computer games. 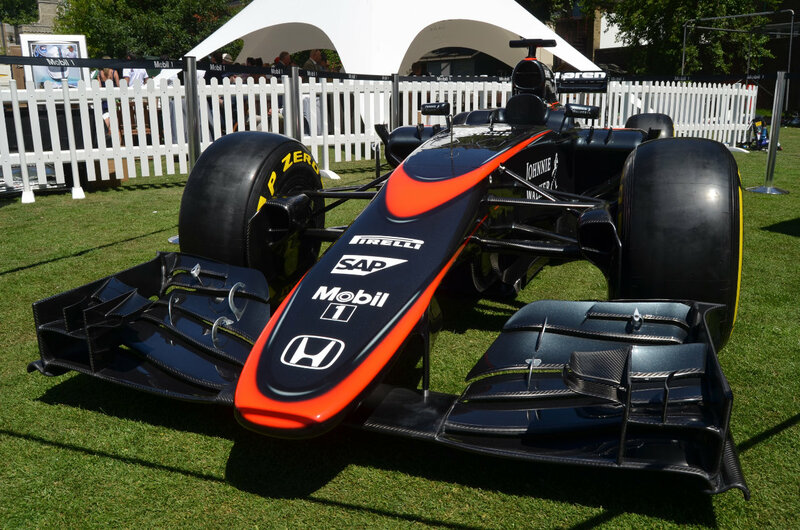 Have you tried the virtual reality F1 car set up here at Race Week or at McLaren? SV: Yes, I did try it this morning. Having been involved in the Esso filming day it’s been great to see the outcome of the video to be honest. It’s the first time I’ve experienced something like that with Google cardboard and then having the 360 degree view around you it was quite fun. What advice would you give people who hope to become a McLaren young driver? SV: They always should believe in themselves and I think if you’re quite good in sim racing then you’ve maybe got a chance of being pretty good in real life as well. 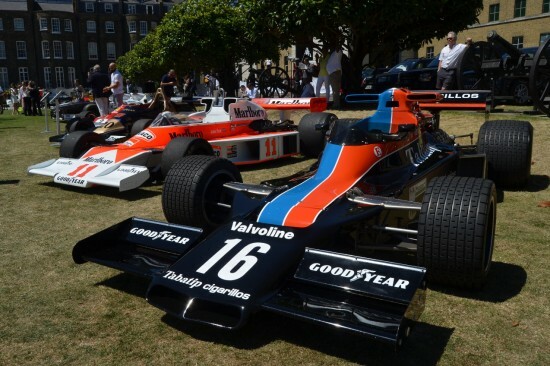 It’s just not everybody gets the chance of proving themselves and I’ve been lucky with my country’s RACB (Royal Automobile Club Belgium) helping since the beginning and McLaren as well. 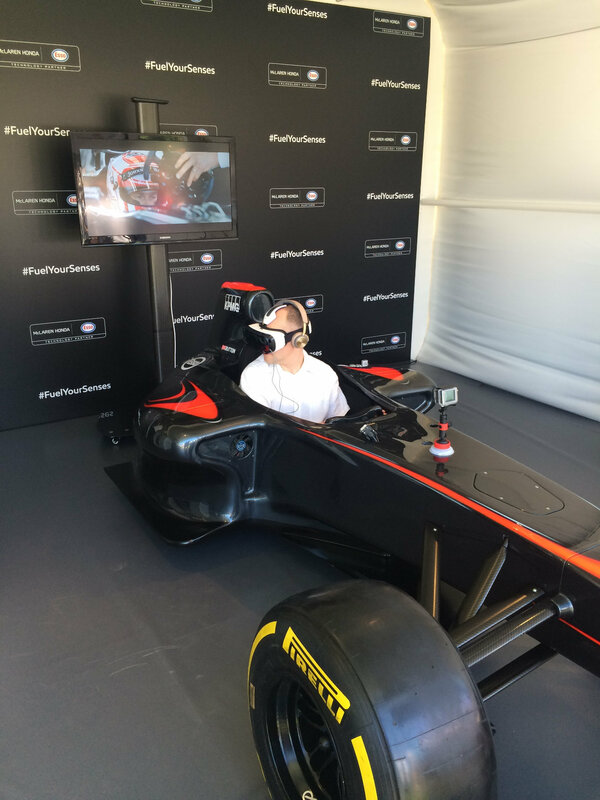 Esso and McLaren where also giving people a chance to ride with Jenson Button in his F1 car via a Samsung Gear VR headset. The race video also features Vandoorne powering around Silverstone as he tries to stay ahead of Jenson. You can get the same VR experience at home using Google cardboard and a smartphone. 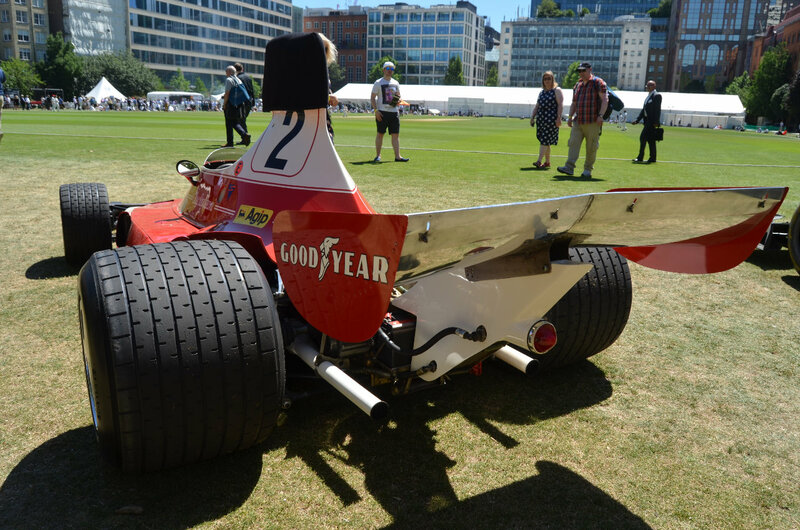 It’s worth watching, as you get a wonderful sense of speed from it. And don’t forget to have a good look around, especially when Button’s doing doughnuts. Some of the classic and modern F1 cars on show during the day, including James Hunt’s 1974 McLaren M23, 1975 Ferrari 312T, 2000 Benetton B200 and a 2015 McLaren Honda MP4-30.